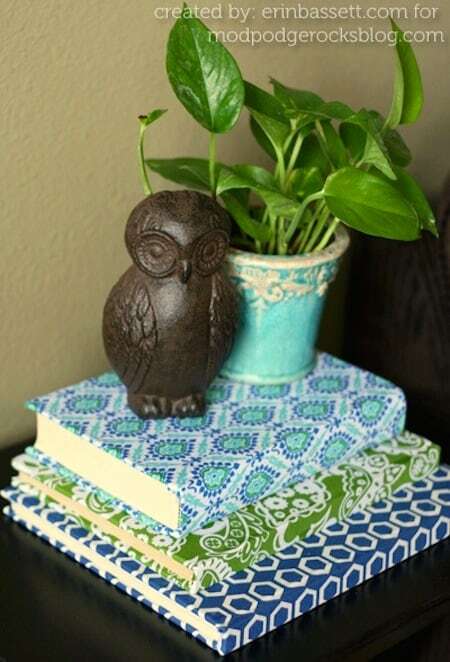 These fabric covered books make the perfect home decor pieces – and they are so cheap to make. 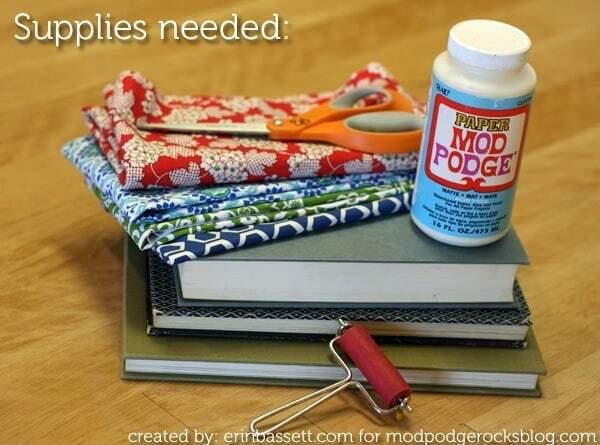 Use old books, your fave fabric and Mod Podge to make. 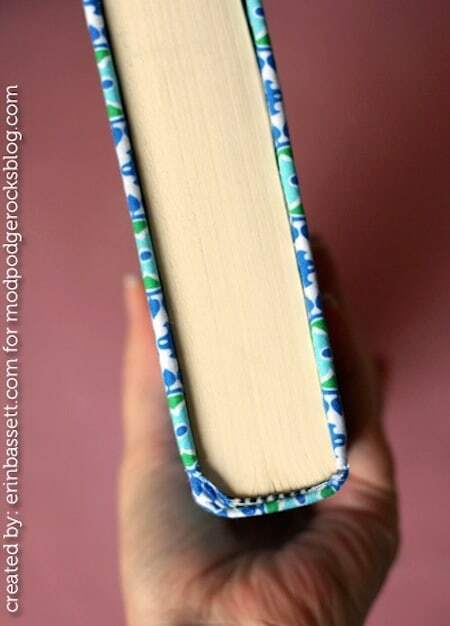 Are you wondering how to cover a book with fabric? And are you wondering why you might want to do that in the first place? Well, sometimes you need an interesting touch to your home decor. And the library – some people don't know this – has broken books that are ready for the landfill. 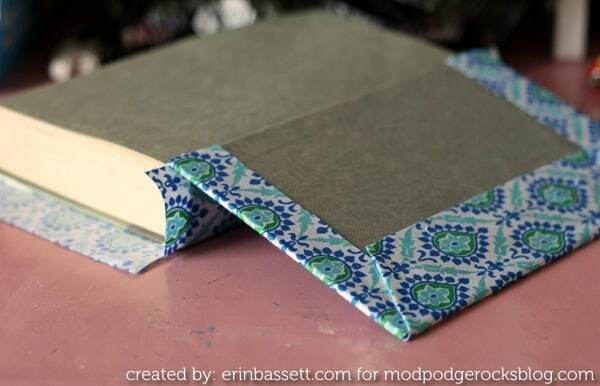 Instead of letting them go into the garbage, turn them into fabric covered books and add them to your decorating! Hi everyone! 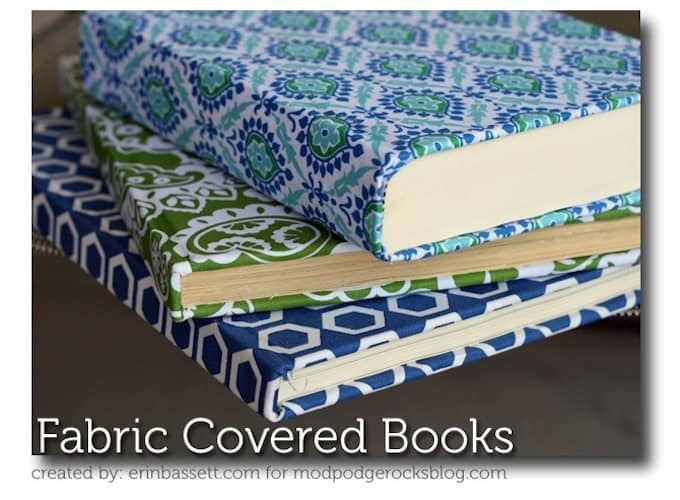 I'm Erin Bassett and I'm going to share with you a quick project that will really spiff up your home: fabric covered books. I love to use books around my home as part of the decor. 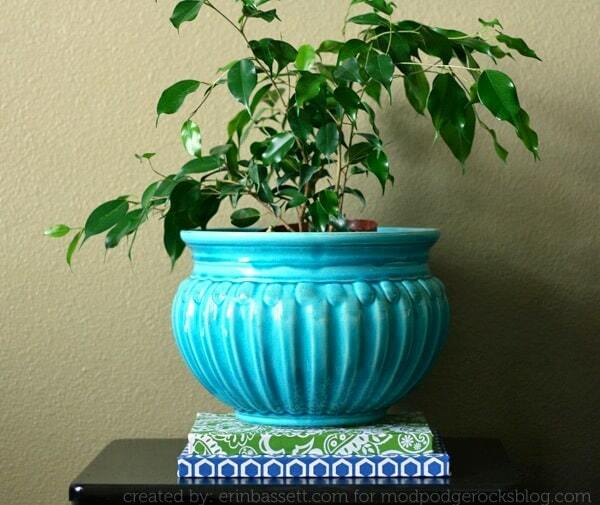 It's a great way to add visual interest and sometimes give a favorite item a boost in its height. My only problem is that the book covers don't aways “go” with my decor . . . so here's a great way to change it. 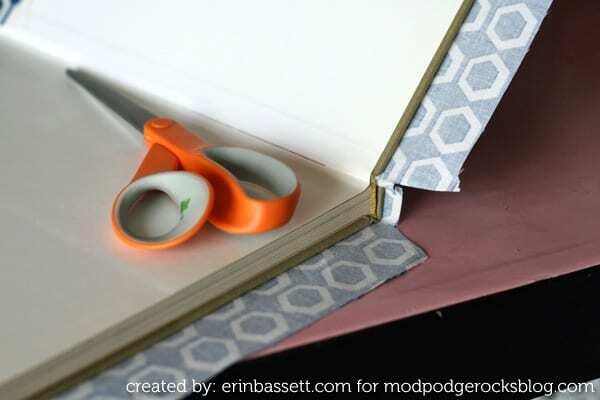 Just grab some books, Paper Mod Podge, fabric, scissors, brayer, and an old hotel room key (or even a piece of cardboard will do), and some paper towels to clean up any excess. 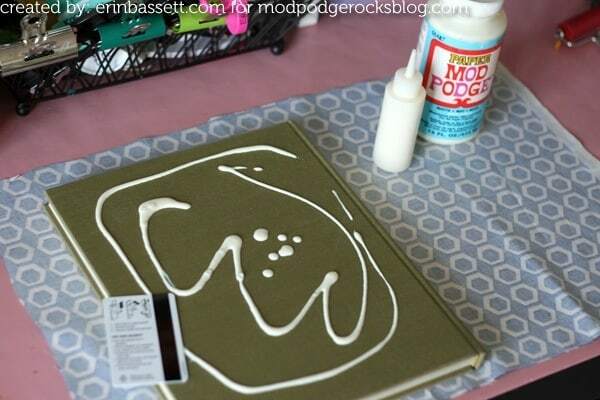 Start off by squirting out some Mod Podge all over one side of your book. Next use the hotel key to spread it all over. Make sure that you cover it completely, especially the grove near the spine. 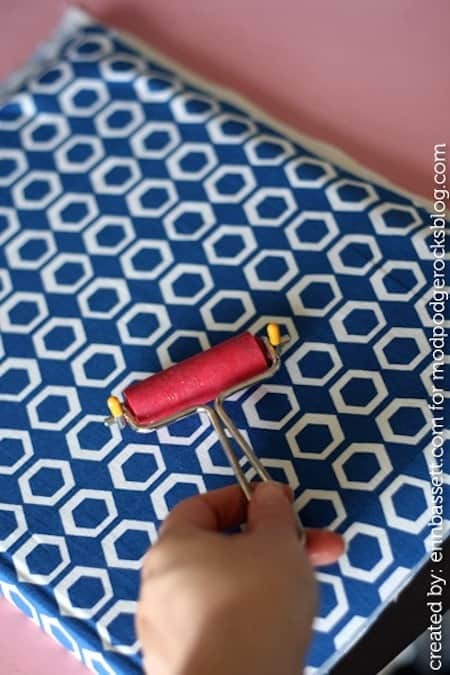 Then apply the fabric, smoothing it out with your hands and the brayer. 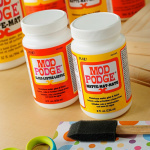 If you happen to see that it's not sticking well somewhere, you can add a bit more Mod Podge under the fabric and smooth it down again. When you're done with one side, flip it over and do the spine and the other side. Next, open the book up. Cut small slits near the spine and trim down the spine piece. Then you're ready to adhere the “flaps” down to the inside covers. 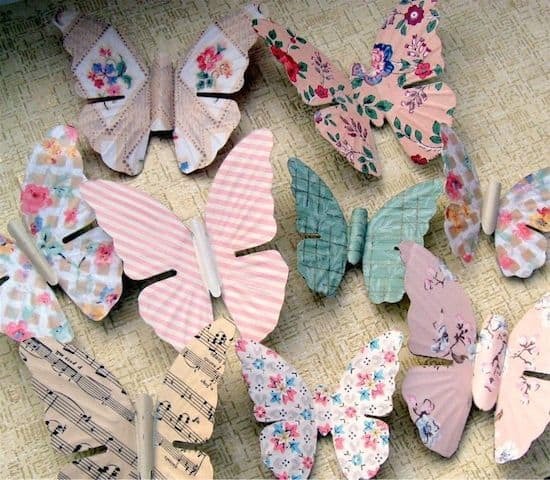 Since I am using these as decor, I'm not too worried about what it's going to look like on the inside, so I just glued them down with Mod Podge. If that's going to bother you then you can always cover up the inside cover with another piece of fabric after you glue down the flaps. For the corners, I just folded them like I was gift wrapping a box and made sure that they had plenty of Mod Podge in the layers of the fabric. 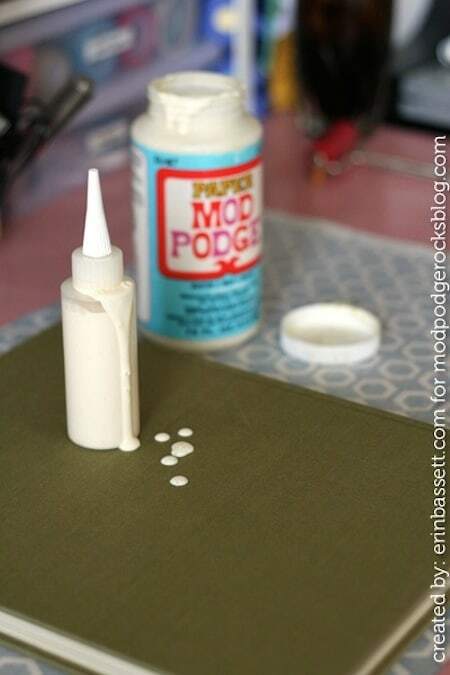 After the edges are adhered, apply some Mod Podge to the spine piece and tuck it down in the spine . . . you may have to use tweezers or some sort of tool to get it down there if it's tight. And that's it!! These fabric covered books are really quick to make and they don't take too much time to dry either. Go grab those damaged books you have just laying around and get them covered!! Don't these fabric covered books look great? 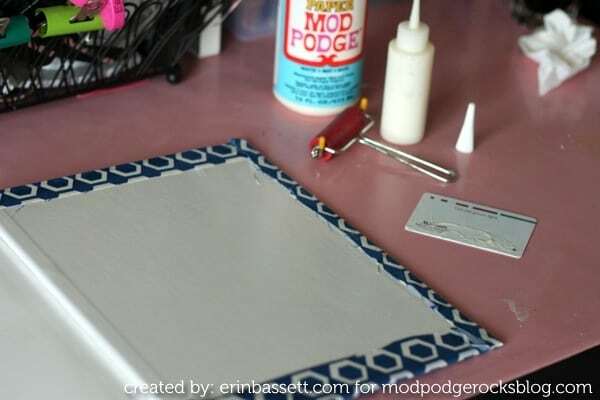 Erin Bassett writes the blog creativitE and considers it a blessing to be able to call her passion “work.” She has been published in many books and magazines including Mod Podge Rocks! 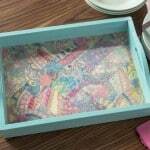 : Decoupage Your World. 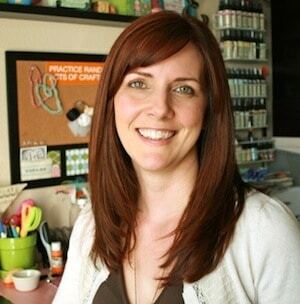 Erin is a craft addict who loves to do something creative every day. 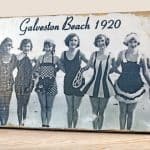 Her current loves are mixed media art, scrapbooking, papercrafts, sewing, and screen printing. Follow her on Twitter, Facebook and Pinterest. I love the hotel credit card tip for smoothing the mod podge. This is perfect for my design notebook. Thanks! Gracias por compartir!!! Ya lo pongo en práctica. Un beso. These look so pretty! Great job! Stopping by from Todays Creative Blog! PS – I’m hosting a giveaway…stop by to enter! This is such a cool idea. 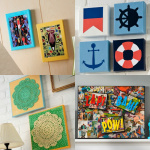 I’d love for you to link up at my party at http://www.doodlesandstitches.com/2012/06/fabulous-friday-link-party-6.html. Thanks for the inspiration! great, could not find a nice note book to put in my hand bag, now I can just make one. Question, what type of fabric is best for this project? Will the glue bleed through?